TROPICAL! 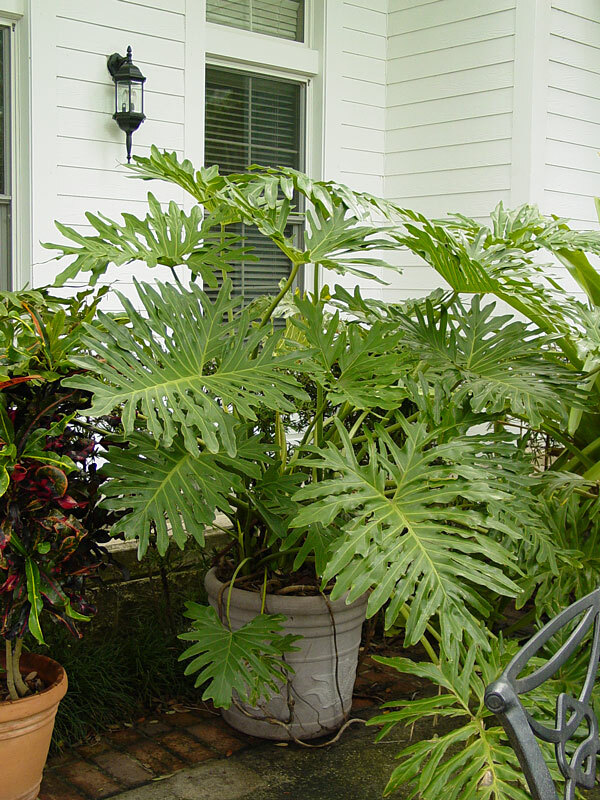 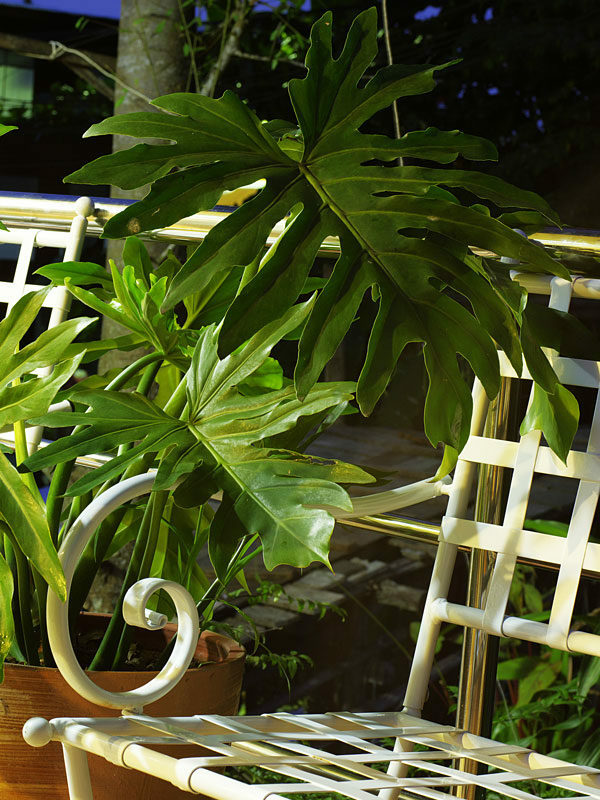 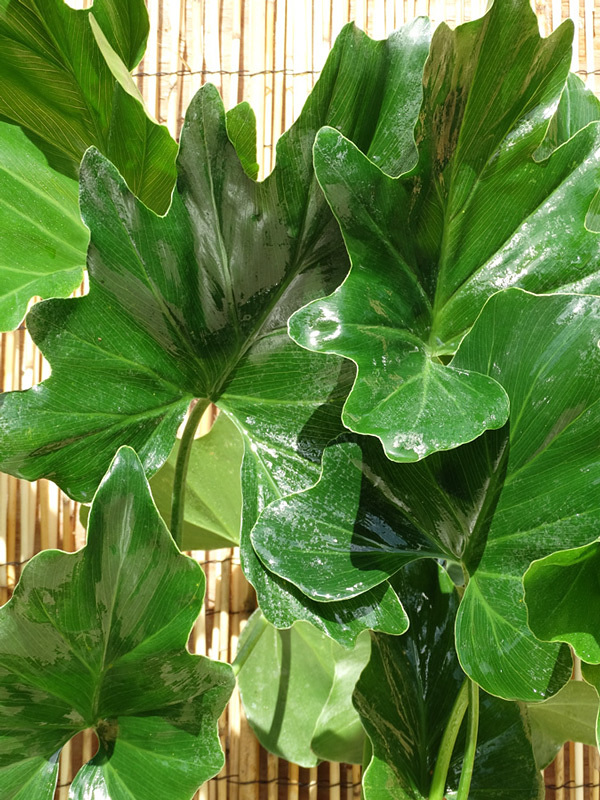 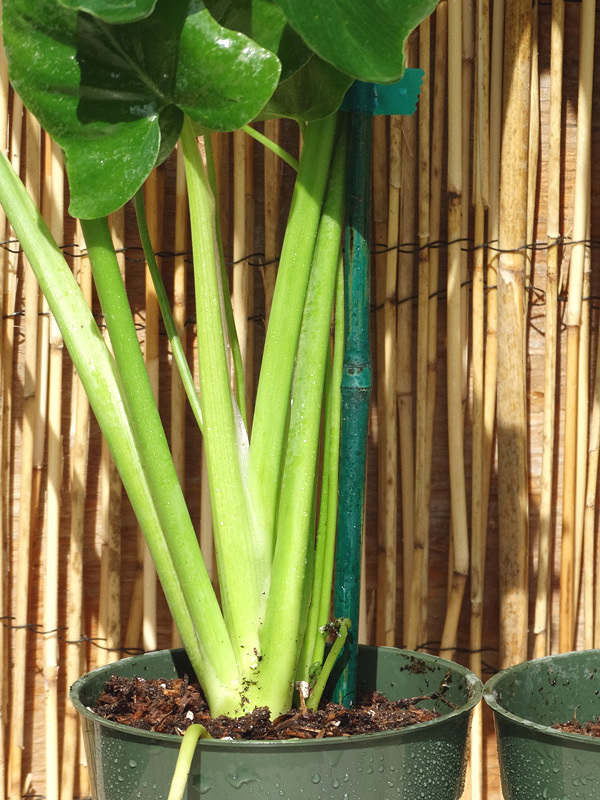 Cold Hardy Philodendron Selloum Giant Split Leaf Phil will award your garden spaces with the ever sought after tropical look and feel. 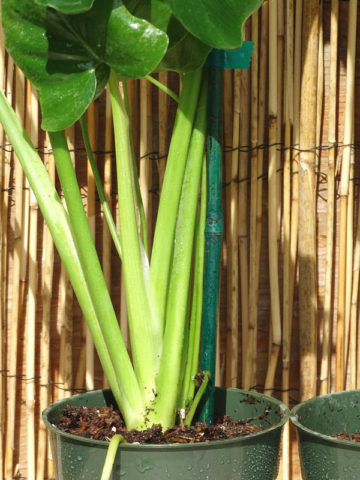 This is a self heading variety which grows vertically from a single stem. 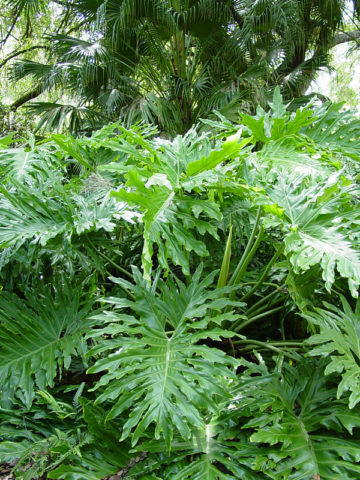 Wonderful perfect deep green leaves spring from this plant and grow progressively larger as the plant increases in size. 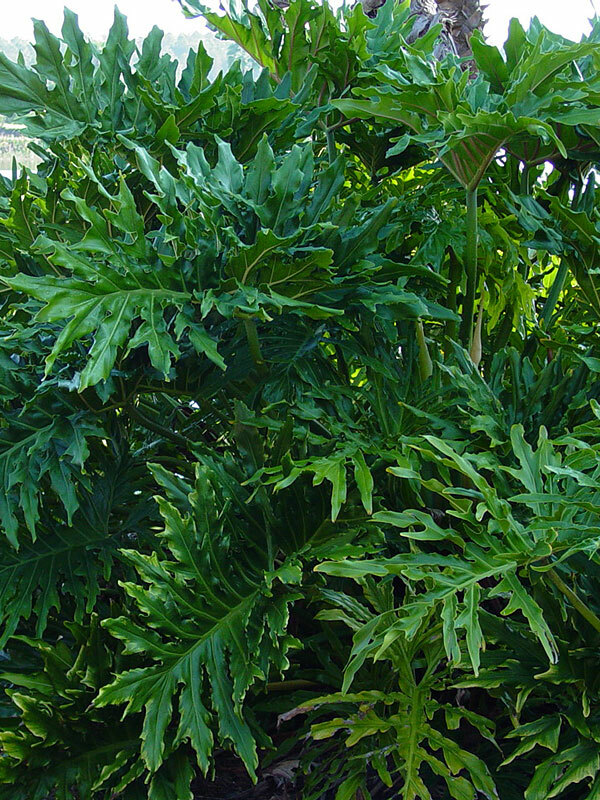 Selloum makes a fantastic patio addition in a pot or planted along the patio border of the warmer garden.